We certainly had the situation when we were browsing on the internet and looking for a particular product, then found it in a webstore, but it was written “out-of-stock” or “currently unavailable”. 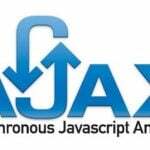 As a result, we would simply abandon such a website and carry on searching for the item in other web resources. However, what if we could prevent it from happening with your Magento 2 storefront? With the assistance of Aitoc Pre-orders Magento 2 Extension, you can let your website visitors make pre-orders of those products which are currently unavailable in your web store, with an ability to provide them the exact date of product arrival. 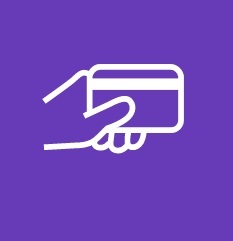 Thus, you will be able to boost your sales and invite more customers to make purchases on your ecommerce site. 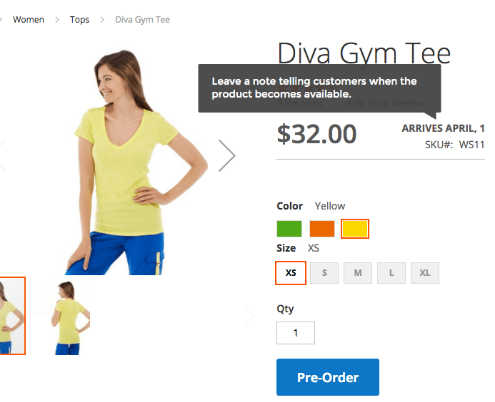 Basically, your website users become enabled to order products which you do not have available. In module configurations, you can indicate the exact date when the desired goods will arrive. Once the product is in stock, the Magento pre-order tool will automatically notify your clients via email on item arrival. 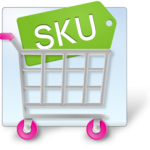 Virtually, the module supports all product types: configurable, grouped, downloadable, virtual, and simple items. Thus, you can take full advantage of the features the extension offers to boost your sales. 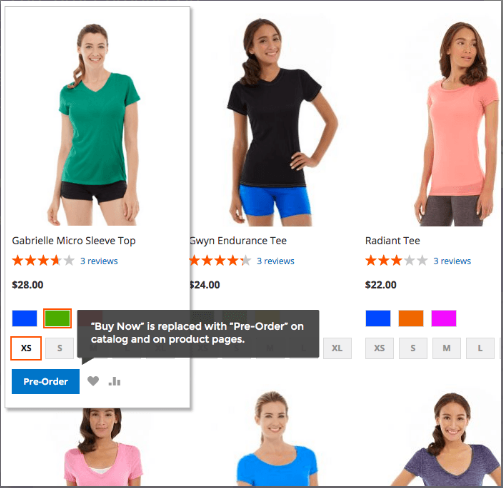 After Aitoc Pre-orders Magento 2 Extension installation, you will be able to place the “pre-order” button on the product as well as catalog pages. 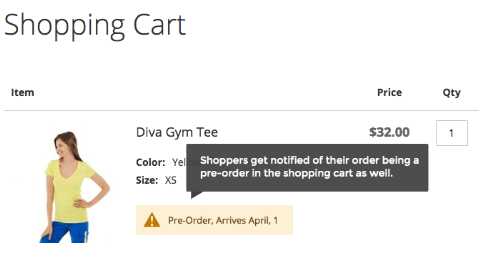 On the product page, you can indicate the date when the selected item is going to be available. However, apart from it, the tool will automatically showcase the information in a shopping cart to make sure your customer is aware when he/she will get the desired product. Follow Stores => Settings => Configuration => Aitoc Extensions => Pre-Orders to configure the backorder Magento 2 module. 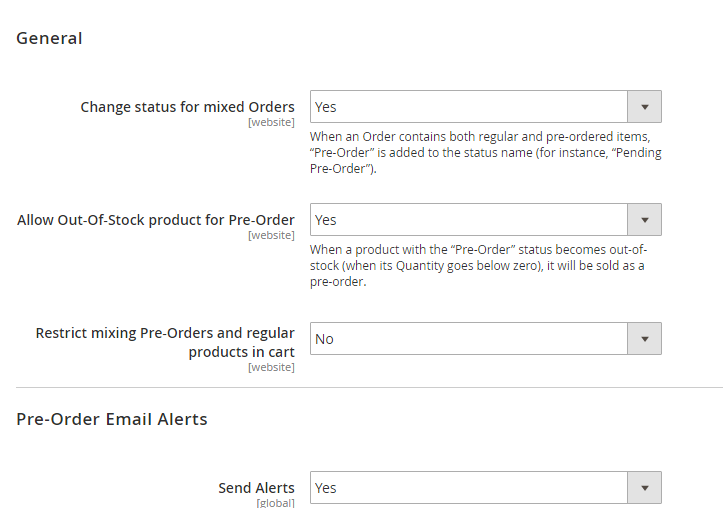 In the General section, you can alter the status for mixed orders (the orders which contain both regular and pre-order items), determine whether you want to permit Pre-order feature for out-of-stock products, and limit your customers to make this kind of “mixed orders”. 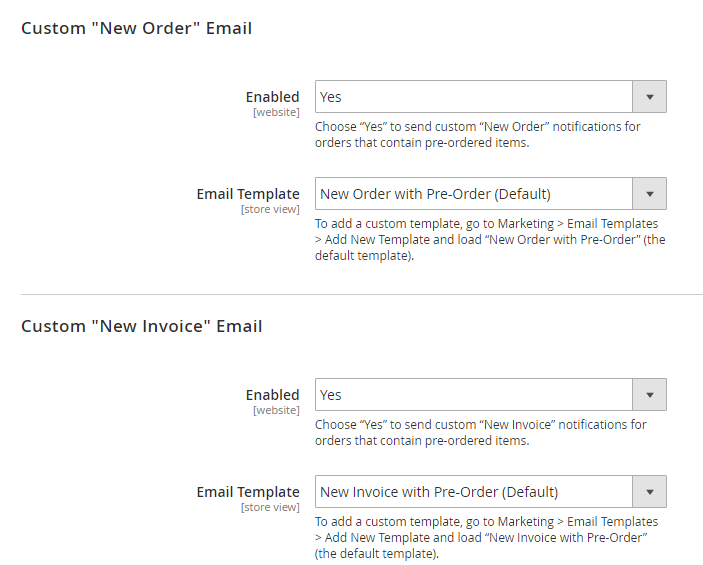 In Pre-Order Email Alerts, you can configure pre-order email notifications as well as customize email templates. 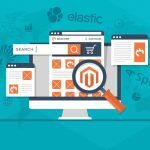 Besides, for we know that regular products and pre-order ones off and on are to be differentiated, therefore, the Magento 2 tool allows you to create new templates and invoices for pre-ordered items. However, you can always disable this feature and send your clients the same invoices and email templates for all types of orders. To manage your orders, go to Sales => Operations => Orders. There you will find the orders grid with the help of which you can easily find pre-ordered items. To do so, simply click on filters button and choose the order type you are interested in (e.g., pending pre-orders), and the grid will automatically sort the orders. Honestly speaking, Pre-orders feature is quite essential for today’s ecommerce website, provided we do not want to lose the clients who visit our web stores. 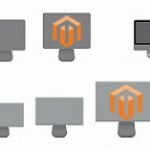 Having installed the Magento pre-order plugin, you are likely to make a significant contribution to website management and shopping experience optimization. As a result, you will boost your sales.